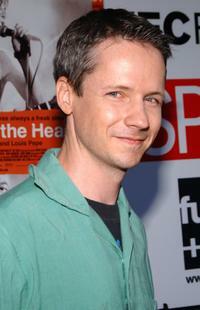 John Cameron Mitchell at the 15th Annual OUT 100 Awards. John Cameron Mitchell and Parker Posey at the New York premiere of "Shortbus". 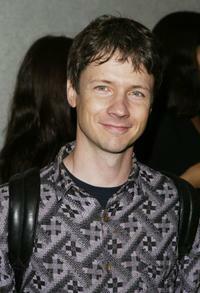 John Cameron Mitchell at the New York premiere of "Shortbus". 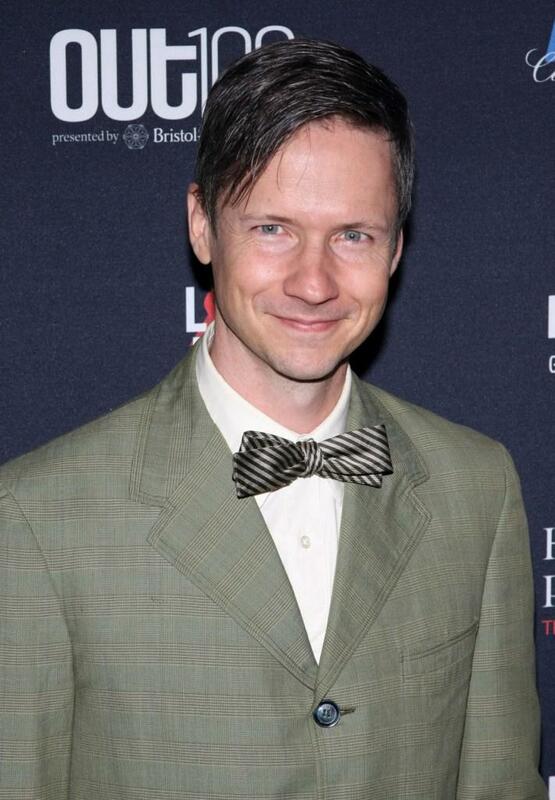 John Cameron Mitchell at the New York premiere of "Brothers Of The Head". 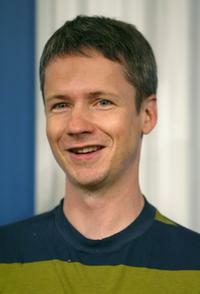 John Cameron Mitchell at the Toronto International Film Festival press conference of "Shortbus". 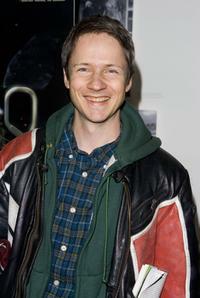 John Cameron Mitchell at the Times BFI 50th London Film Festival premiere of "Shortbus". 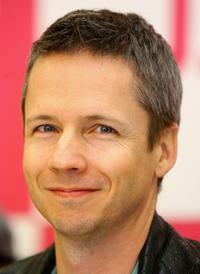 John Cameron Mitchell at the Tokyo press conference of "Shortbus". John Cameron Mitchell at the New York premiere of "The Orphanage". 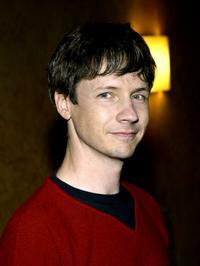 John Cameron Mitchell at the Tribeca Film Festival premiere of "Scott Walker: 30 Century Man". 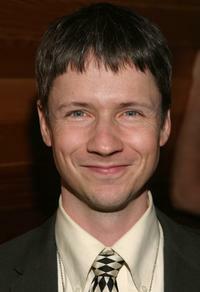 John Cameron Mitchell at the 5th Annual Tribeca Film Festival premiere of "Follow My Voice". 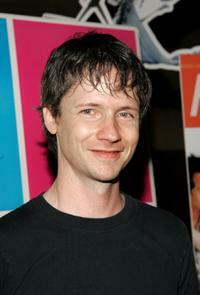 John Cameron Mitchell at the New York special screening of "A Home At The End Of The World". 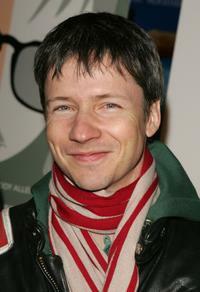 John Cameron Mitchell at the benefit reading of Tony Kushner's new play "Only We Who Guard the Mystery Shall Be Happy". 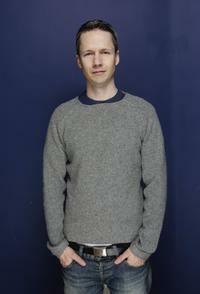 John Cameron Mitchell at the Sundance Film Festival awards show. 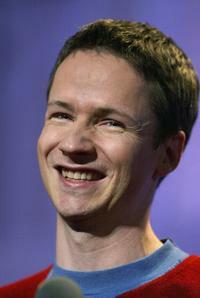 John Cameron Mitchell at the WEDrock concert for "Freedom To Marry". 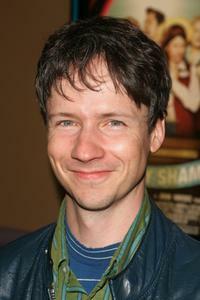 John Cameron Mitchell at the New York premiere of "A Dirty Shame". John Cameron Mitchell and Kathryn Liton at the 5th Annual Tribeca Film Festival premiere of "Follow My Voice". 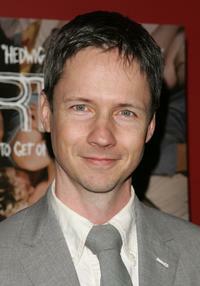 John Cameron Mitchell at the New York premiere of "Drawing Restraint 9". 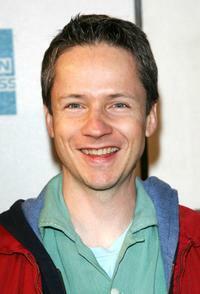 John Cameron Mitchell at the New York premiere of "Melinda And Melinda". 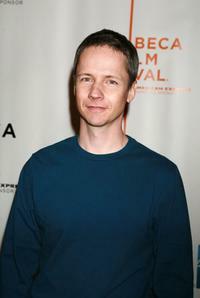 John Cameron Mitchell at the New York premiere of "Thumbsucker".